I don’t want to scare or worry anybody. My intent is to bring awareness to the possibility that something like this could happen, so you can discuss it and be prepared in the event of an emergency. 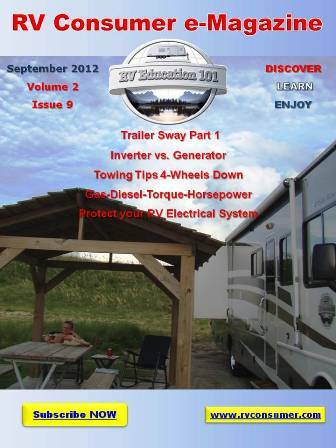 It’s just one of those things lots of folks don’t think about, an RV emergency escape plan. For starters, the National Fire Protection Agency (NFPA) requires that RV’s have emergency escape windows. Make sure that everybody traveling with you in the RV knows where the emergency escape window is located and how to use it. 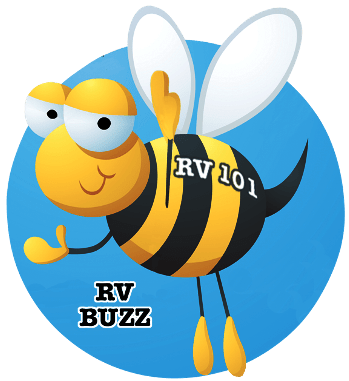 It’s a good idea to practice using it so you are familiar with how to get out of the RV in case of an emergency. Consider elderly persons and small children. Can they exit the emergency window without assistance, and if not what is the plan? * In the event of an emergency the mission to get everybody out of the RV quickly and in an orderly fashion. * Time is your biggest enemy if there is a fire. It only takes one minute for smoke to completely fill an RV. * Make sure everybody knows how to use other window and door latches in the RV, before there is an emergency. * Designate a meeting place outside where everybody will meet immediately after exiting the RV so you can get accountability. * When everybody is safely out of the RV call 911 for emergency assistance.